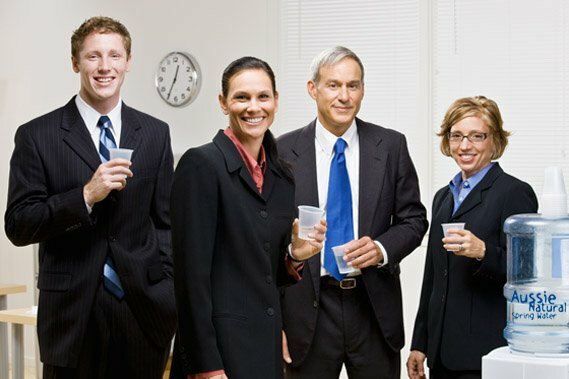 You may have experienced or heard about “water cooler culture,” phenomena where employees gather at water coolers. Usually, this is where the events of the day, favourite TV shows, and workplace gossip takes place. In the past, most employers would have perceived this activity as a drain on the workforce and an unnecessary distraction. However, a recent study is set to change the minds of both employers and employees. This study was carried out by Taylor & Francis on the habits of 25 employees at the University of California in the USA. The researchers Carolyn Thomas, Charlotte Biltekoff, Sara Schaefer and Jennifer Sedell, studied the eating habits of the group. The self control habits of the employees were examined over the course of a typical day. The amounts and types of food consumed by the group were also examined for the 24 hour period. 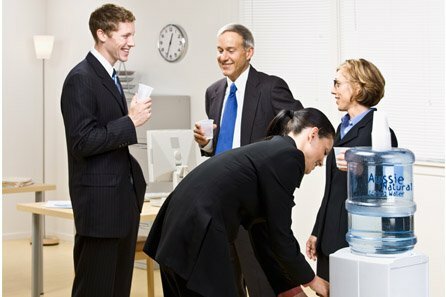 The research showed that the water cooler experience at work proved to be vital for staff health. It was found that staff members were both mentally and physically healthier after time spent at the water cooler. This may be because the study found that the group on average failed to drink enough quality water at home. When good water was available at work, the group would drink more often and their health improved. 2. A Healthier Snack Replacement? Another strange fact that emerged during the study involved the habits surrounding water coolers. It was found that people that left their desks for a trip to get a drink of water were less likely to reach for an unhealthy snack. The water cooler in the office seems to act as a substitute for bad nutritional habits. 3. Is a Break as Good as Rest? This is an old adage, which actually proved to be true over the duration of this study. The act of drinking water at the cooler does give health benefits, but it also provides a useful short break from work. Conventional thinking would have us believe that people chained to their desks are more productive. However, modern studies including this one have shown that this is not the case. In fact, a short ten minute break at the water cooler every hour will help to maintain concentration levels. 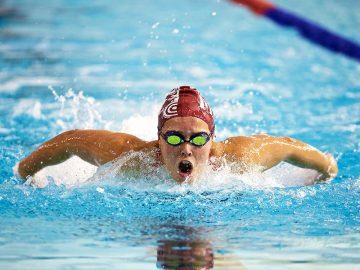 This is in part due to a regular rehydration schedule, as drinking water keeps concentration levels high throughout the day. However, it is also the case that a break allows us time to process our thoughts and pace ourselves to be more effective for longer periods of time. 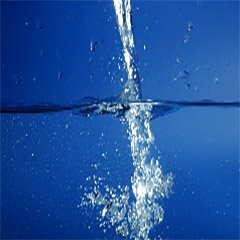 If you would like to learn more about hiring water coolers for your home and/or business, contact us. 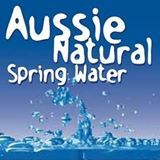 At Aussie Natural we are well versed in serving the hydration needs of our clients. 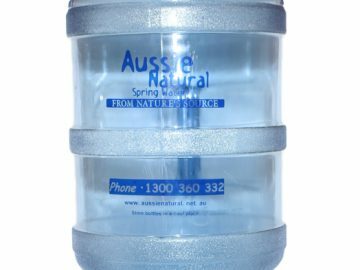 We offer a wide variety of products and services to meet all your water needs, including our new branded drinking water bottle. Visit our website or give us a call and we will be happy to answer any questions you may have.